"Stress free waste management in and around Brighton & Hove"
Professional Waste Removal & Rubbish Clearance in and around Brighton, Hove & Worthing. Seeking a waste management company which specialises in offering professional rubbish & waste removal in Brighton ? Look no further than AGR Waste Management Ltd. Whether you need rubbish clearance and waste removal services for your home or office, we are experts who have got you covered. From full clearance to the removal of single household items, no job is too small or big for us. What sets us apart is our expertise to offer comprehensive waste removal services. We take immense pride in offering rubbish clearance in Worthing that’s reliable, convenient and hassle-free. Our skilled team have years of experience in providing efficient waste clearance services and can help you get rid of all your rubbish. Each of our specialists is committed to the safe removal of all your unwanted waste and believes in offering premium quality rubbish removal services. With us by your side, be assured of waste clearance to the highest standards. 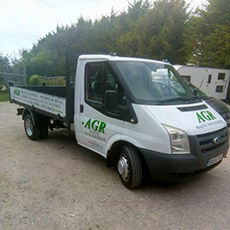 At AGR Waste Management Ltd, we strive to provide rubbish removal in Hove which bespeaks our prowess in the industry. We believe excellent customer service is at the heart of our waste removal company and always strive to be courteous, professional and helpful. Our specialists are dedicated to reduce the impact of waste on the environment by aiming to recycle all rubbish and waste collections. What’s more, we specialise in offering comprehensive waste clearance services at affordable rates. 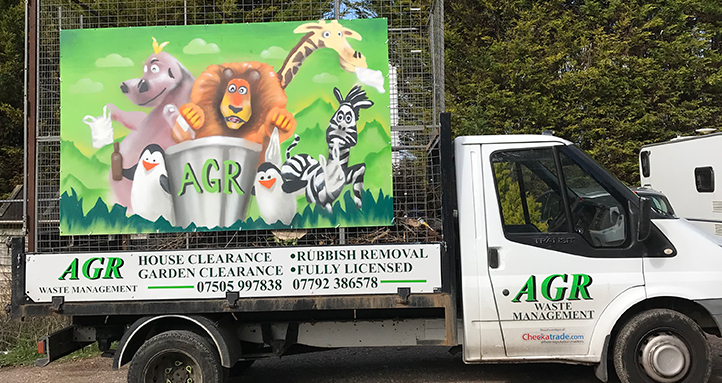 At AGR Waste Management Ltd we aim to offer a stress free friendly service recycling up to 95% of all rubbish collected. 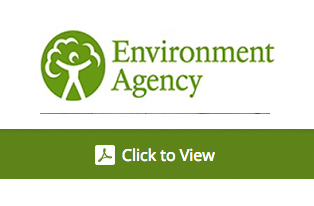 We are fully licenced by the Environmental Agency to collect and dispose of all rubbish collected from your premises. From single items of furniture to full house clearances no job is too small or too big. Contact us today to reap the benefits of our professional rubbish removal services!